Walk on the wild side in stellar style wearing the rag & bone™ Razor Bootie. 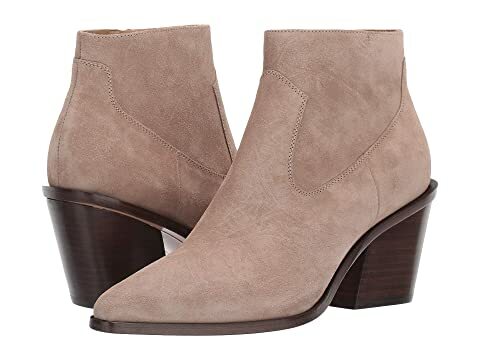 We can't currently find any similar items for the Razor Bootie by rag & bone. Sorry!